Get the best deals of the year in Cambridge at the sidewalk sales overflowing with goodies at Maxwell Street Days on Friday and Saturday. Get a favorite book at the Friends of the Library Book Sale too! Griffin Auto Merury Lincoln brings you a 14 mile run through beautiful Fort Atkinson. Run along the Rock River, through downtown Fort and in the peaceful countryside surrounding the city. The route is really something special as you finish over the Rock River on their awesome pedestrian bridge. You will find Aid Stations along the way, packed full of various types of food and drink to keep you moving forward. 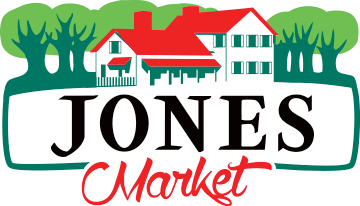 Cheer on the runners at the Fan Zone in Jones Market! Race starts at 7:30am. The runners are expected to run past the Market around 7:45 to 8:15am. Help us cheer them on! Venture through downtown Main Street and take a peek at all of the sidewalk sales and street vendors! Vendors will be selling everything from Pampered Chef to hand-painted Ukrainian Eggs! Children will enjoy their time playing in the play area filled with inflatable games, temporary tattoos, and more. This area is open 10am to 3pm. A brat sale will take place from 10:30am to 2pm, hosted by the Whitewater Chamber of Commerce. The Dwight and Almira Foster House will be open for FREE tours from 10 am to 12pm. 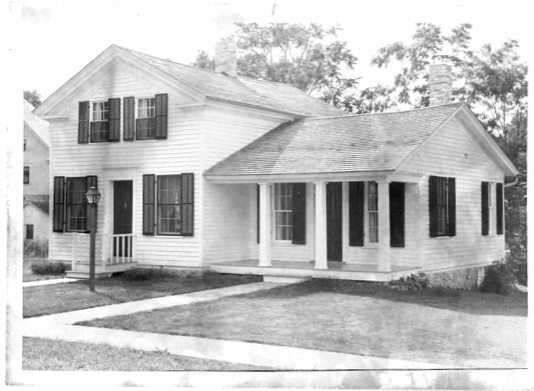 The Foster House was built in the 1840s and tells the story of the Foster family, the house, and the growth of Fort Atkinson. While at the Foster House, you will be able to tour the fully furnished first and second floors. A knowledgeable volunteer will be able to answer questions about the family, house, and early years of Fort Atkinson. Are you ready? Fire up your engines and cruise on out to the July Rock Lake Motors Cars & Coffee. 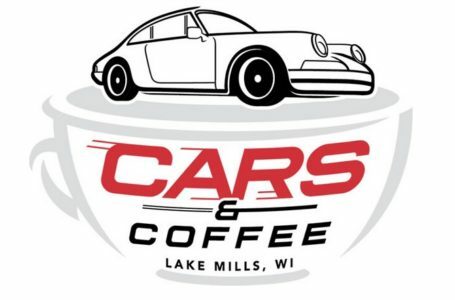 Cars & Coffee has grown from event to event, year to year, with our unique atmosphere combining great coffee from Roast Coffee Company, an amazingly diverse group of gear heads with very cool machinery, and last but not least, our own Rock Lake Motors music mix to set the vibe! Spend the first Sunday morning of each month (May through October) with car enthusiasts in beautiful downtown Lake Mills. 1st Brigade Band Annual Ice Cream Social at Octagon House. 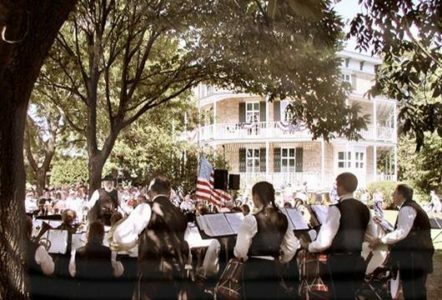 Enjoy ice cream and homemade cake while listening to the 1st Brigade Band on the grounds of the Octagon House Museum. The band MAKES HISTORY LIVE by presenting period brass band music, performed on antique instruments. Attired in uniforms and gowns, the Band’s musicians, color guard, and costumed ladies take you back to the 1860’s; to that turbulent era known as the Civil War. A nostalgic portrayal of the atmosphere of days gone by is generated by a unique form of showmanship that blends the sights and sounds of the period with historical anecdotes. 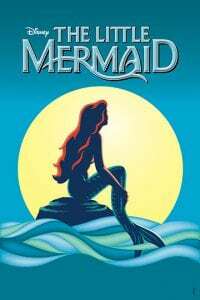 Tuesday matinee arrival at 10:30am; Tuesday and Wednesday evening arrival at 5:00pm.